We are professional manufacturer for cosmetic bottles. 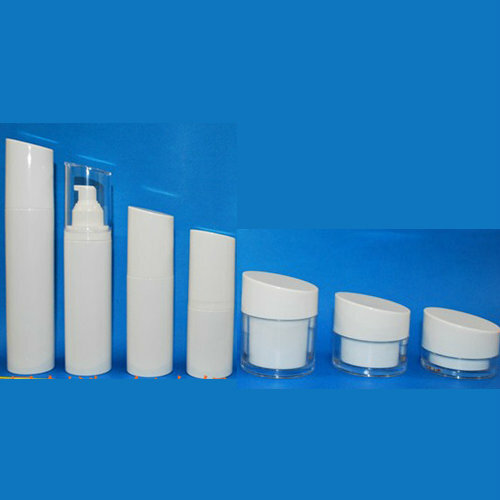 Cosmetic bottle:PE bottle, Pet bottle, cosmetic tube, cream tube, airless bottle, It is suitable for such products:All kinds of paste/lotion,skin care products,facial mask. color: according to your request to deploy. 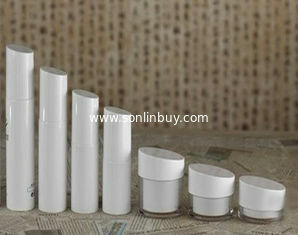 b)Chemical experiments will be conducted before the sale to ensure that no reaction with the cosmetics. 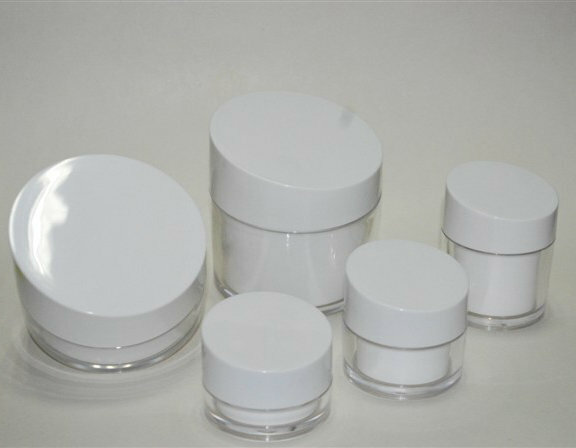 We can provides reliable and quality services delivered to our partners with great care and consideration.